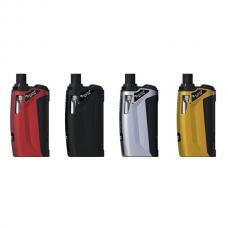 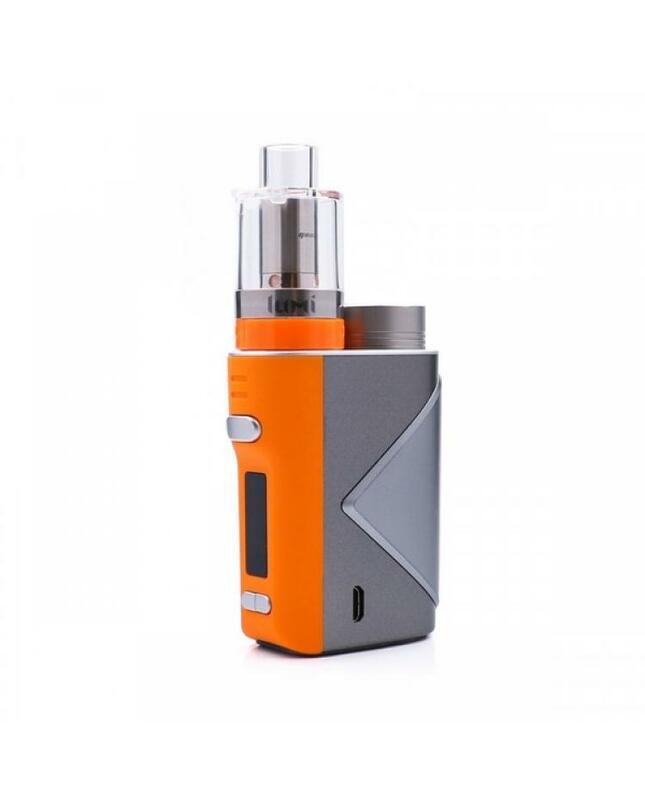 The Geekvape Lucid 80W Starter Kit includes the Lucid TC Mod and Lumi Mesh Tank. 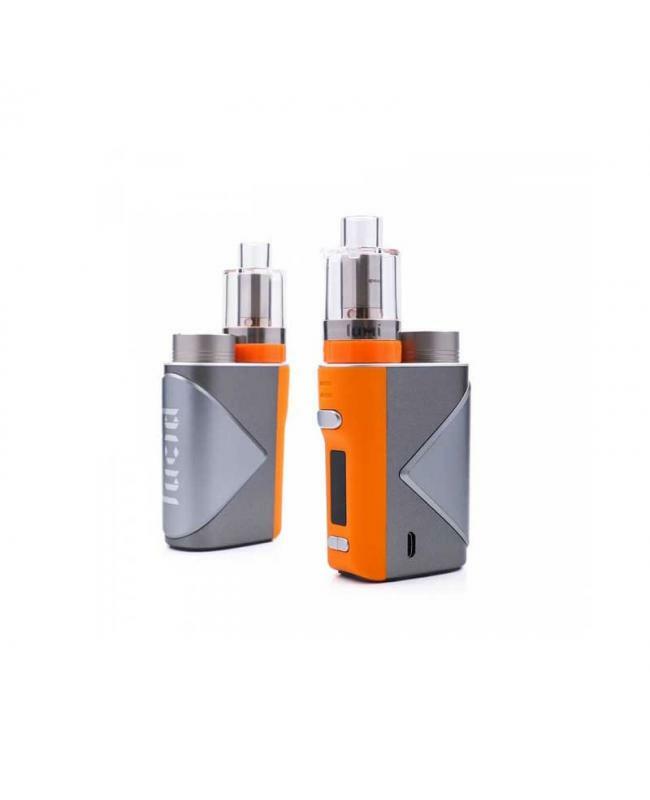 the newest Geekvape Lucid built-in advanced AS chipset, it's compact but power starter kit that is capable of outputting a maximum power of 80W with single 18650 high-rate battery, supports temperature control for stainless steel, nickel 200 and titanium vaping wires. 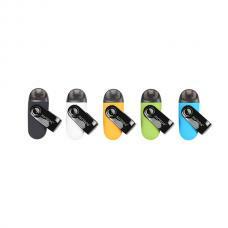 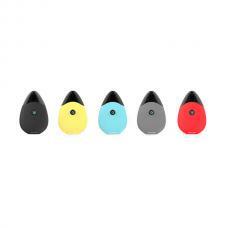 there is 0.69Inch concise and clear OLED interface, it will show you the vaping data clearly. 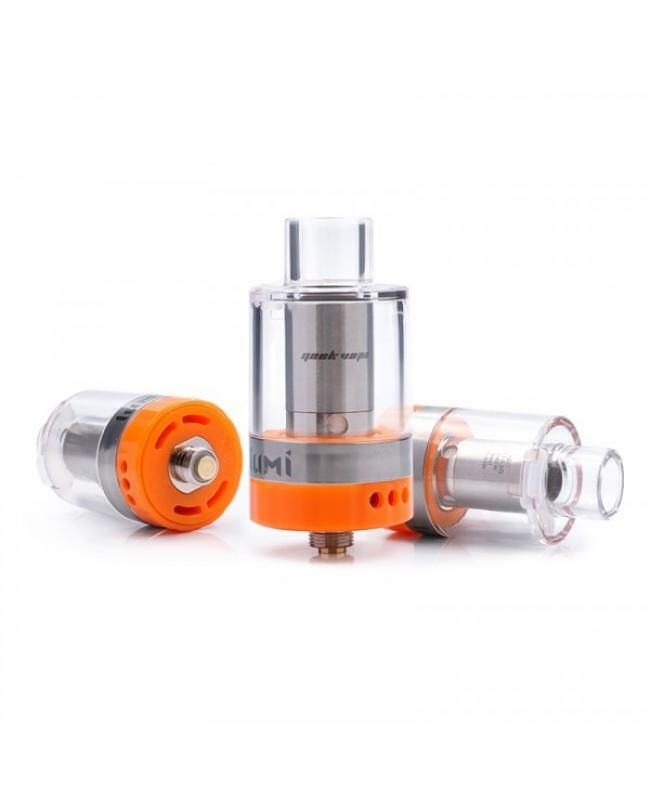 the Lumi Sub Ohm Tank can hold 4ml e juice, with the supermesh coil system(Non-Replaceable) to produce the best flavor and outstanding vapor production. 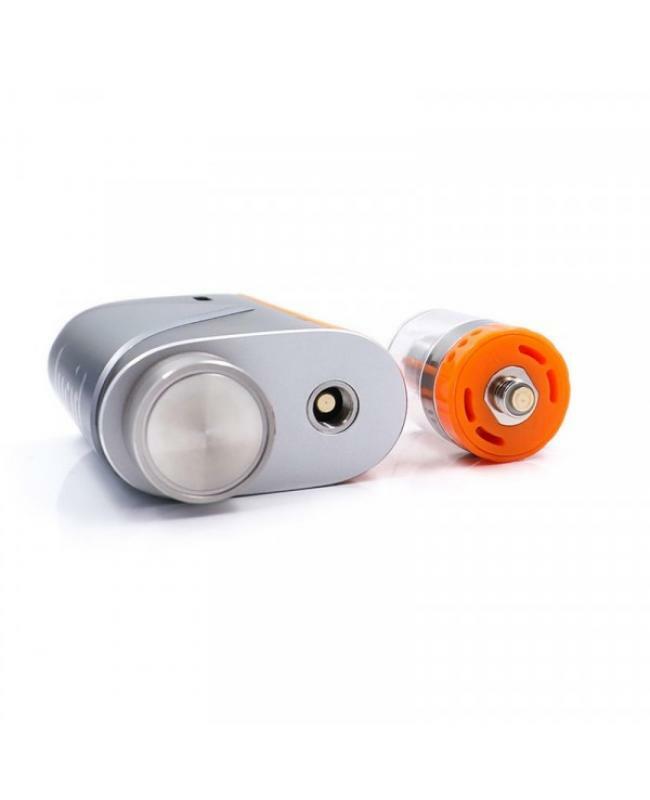 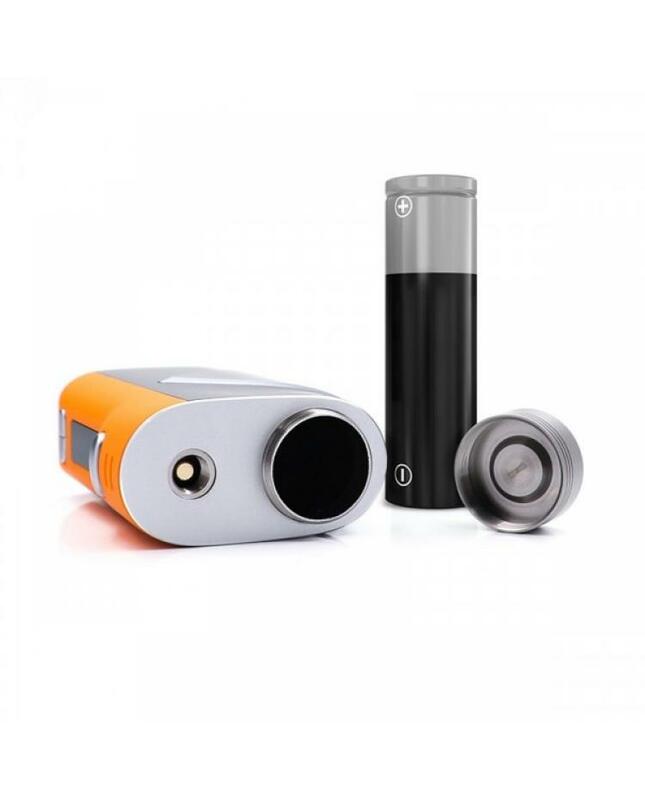 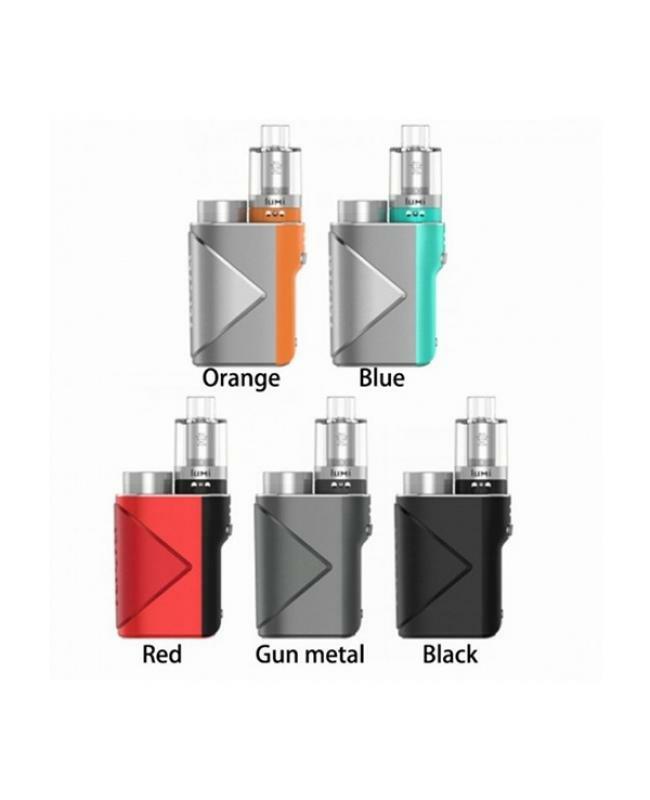 the tank is built with FDA certified medical grade polycarbonate which can withstand extremely high temperature and stainless steel and only 16 gram.